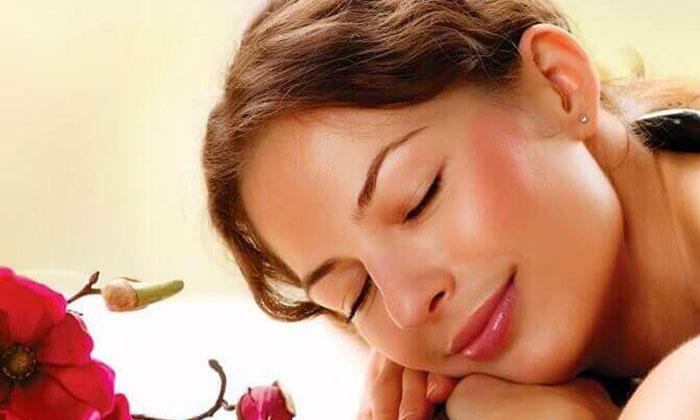 Relax and rejuvenate by heading to The Spa House, a chain of spas located across Chennai. The spa offers a comprehensive set of therapies that are sure to have you completely rejuvenated. The therapists combine traditional and modern techniques in order to obtain the best results for you, ensuring you have an unforgettable experience. All the services are provided in a serene and hygienic environment to help you feel thoroughly relaxed and refreshed.